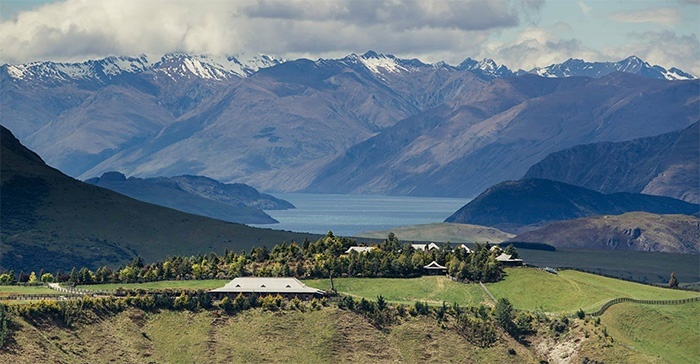 Just one hour from Queenstown (and 20 minutes from Wanaka) sits a very special private parcel of New Zealand land named Mahu Whenua ('Healing the Land'). This 155,000 acres (to give you an idea of scale, Zion National Park is a smaller 146,000 acres) is home to towering mountains, meandering rivers, ancient native bush, and lush green valleys that are the base of no less than four high country sheep stations. 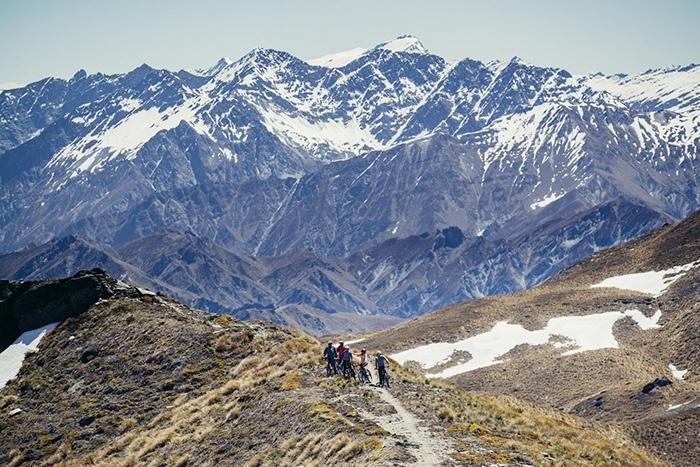 The land stretches all the way from Wanaka through to Arrowtown in Queenstown, and boasts some of the most epic, iconic alpine scenery in New Zealand. After a (proud and pioneering) history of extensive high country farming on the property, the owner has set forth a vision to regenerate the land. Innovative, sustainable farming practices have been introduced, as has a plant regeneration and native bird breeding programme. 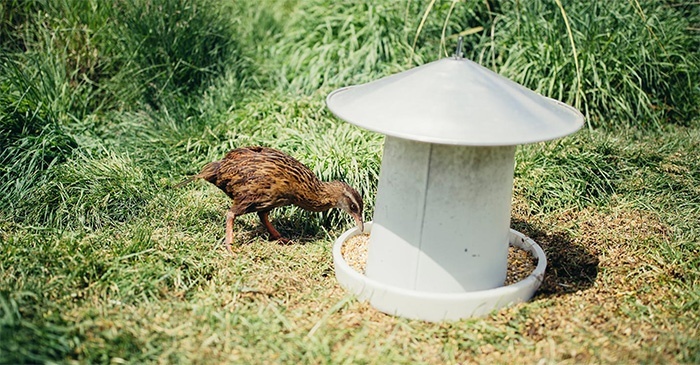 More than 1.36 million native trees, flaxes, shrubs and grasses have been planted since 2005, and native birdlife is both returning to and being introduced to the land. To ensure this good work continues, more than 90% of the land was placed under protective covenants in 2015, making it the largest-ever conservation undertaking on private land in New Zealand's history. This eco sanctuary is now also home to one of New Zealand's finest boutique accommodations. 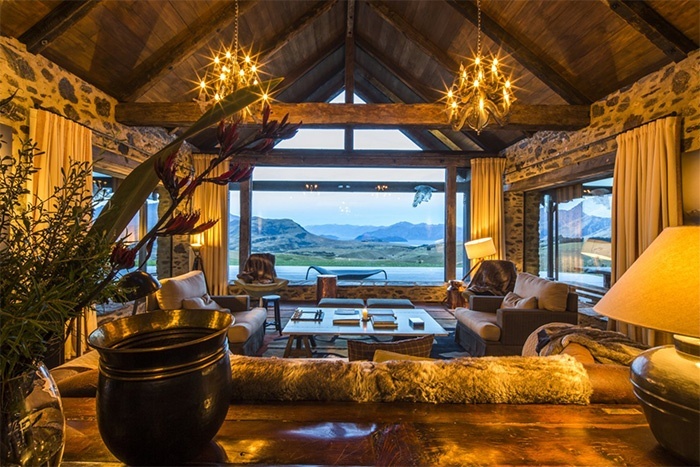 Hosting no more than eight guests at any one time, the Ridgeline Homestead at Mahu Whenua offers true exclusivity and stunning seclusion, world-class hospitality and unforgettable cuisine. Without doubt, the first thing you'll notice when you arrive is the view. Words fail to do justice to the epic size of the landscape; the energy and beauty of it. The mountains, towering and revered, dominate every vantage point here. 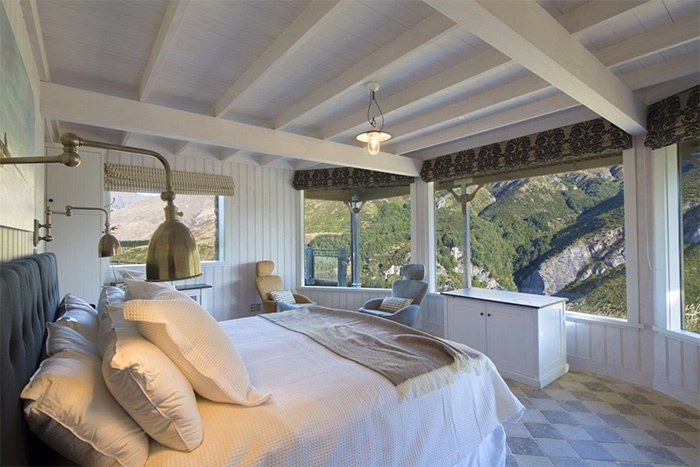 If staying in one of the main Homestead's two suites, you'll be waking up each morning looking out to the mountains and Lake Wanaka. If staying in one of the two luxury cottages, nestled privately amongst native beech forest, you'll enjoy views of the sparkling Motatapu River, farm stables and - of course - those mountains. The Homestead itself is your rustic yet sophisticated home-from-home. Spend evenings beside one of the big open fires, enjoy your meals in one of two dining rooms or the large living area, spend a little time in the Homestead library or the media and games room, and watch the chefs creating masterpieces for your enjoyment in the gorgeous big farmhouse kitchen. There's a spa (hot tub), a sheltered swimming pool, and a gorgeous sprawling terrace, all positioned - of course - to soak in those grand mountain views. Though you could easily relax the day away poolside or in the warmth of the Homestead (there are spa and massage treatments on offer, and cooking classes with the chef) the great outdoors beckon. 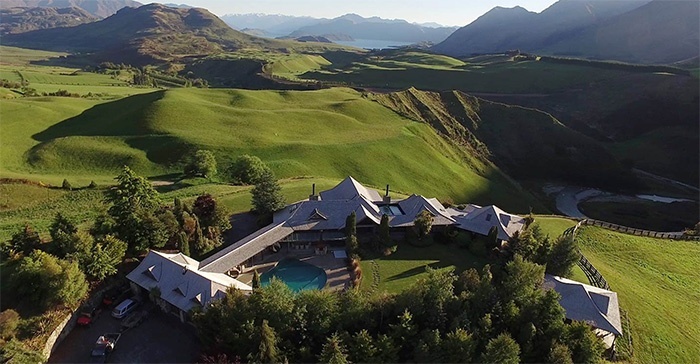 On the property, there's horse riding, hiking, mountain biking, outdoor yoga and more, as well as really interesting conservation tours that share the magic of Mahu Whenua's eco-sanctuary story. 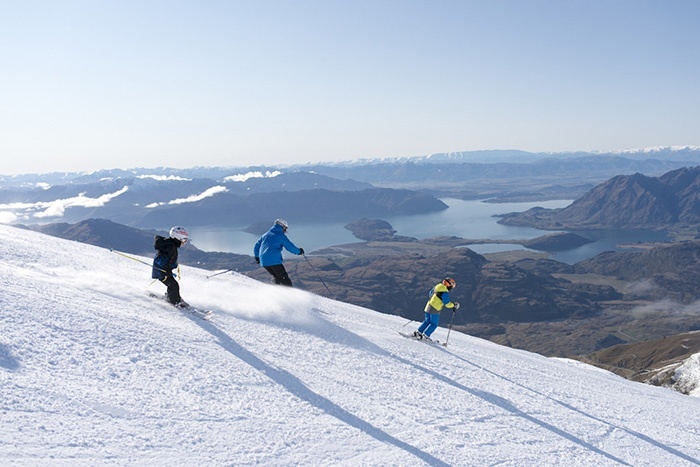 And further afield, all the adventures of Queenstown, Lake Wanaka, Fiordland National Park and Mount Aspiring National Park await. The on-site helipad is perfect for easy, quick transfers (including taking you to the peak of a powdery slope for virgin ski runs!). 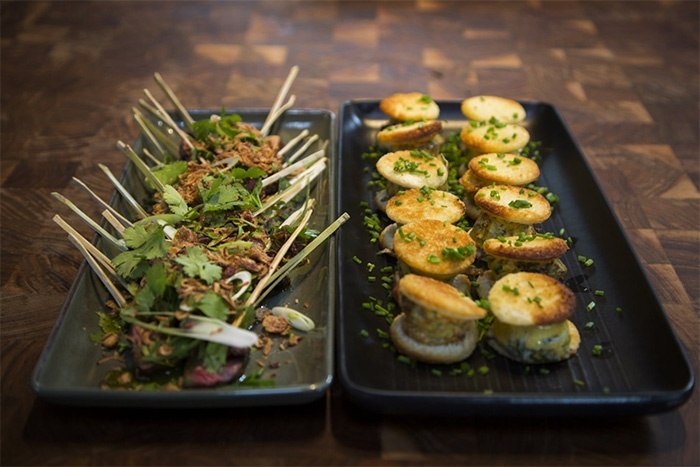 Cuisine is an integral part of the Mahu Whenua experience. 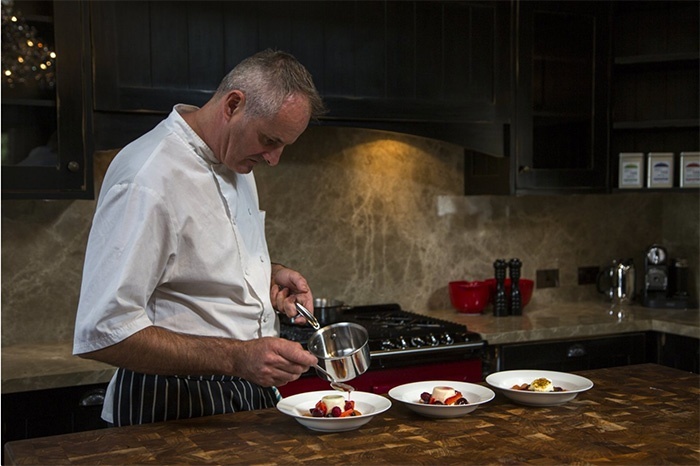 The chefs here are some of New Zealand's best, and you'll absolutely taste their passion for their craft - and for New Zealand's seasonal flavours - right on the plate. Your stay includes all meals of the day - breakfast, lunch, dinner.... even morning and afternoon snacks (all that fresh mountain air sure works up an appetite! 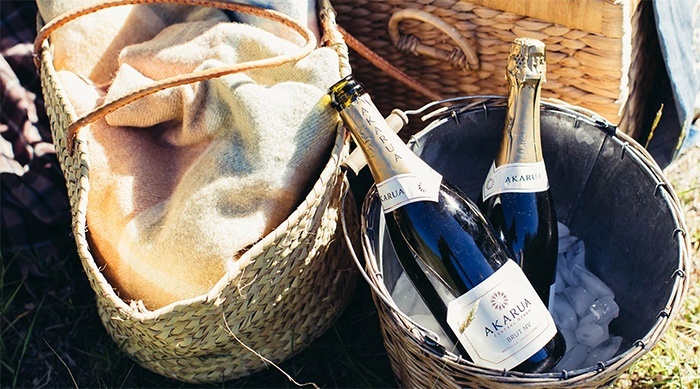 ), sublime pre-dinner canapés, and the premium New Zealand wine and beverages served in the evenings. "When people ask me what I do for a living I say that I visit amazing destinations, experience impeccable service and eat delicious food. To say that I’m not easily impressed in an understatement. Our time at Mahu Whenua has redefined my definition of impressed. 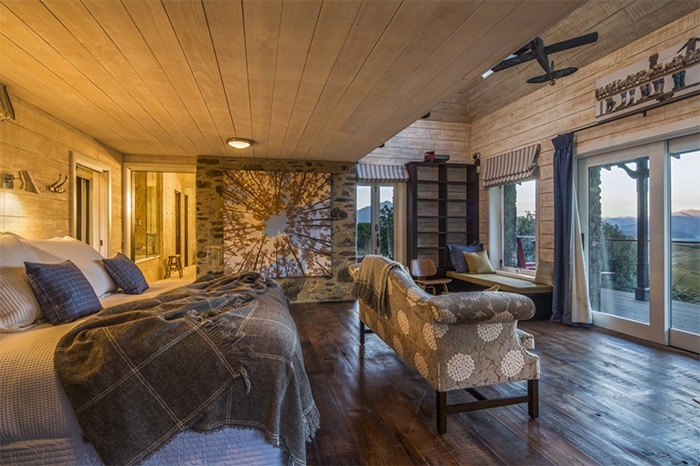 The property is the perfect blend of luxury and rugged. Service and privacy. Haute cuisine and comfort..."
"This was truly one of the best, and most unique, experiences of my life. Mahu Whenua is exquisite in everything they do. An increasingly beautiful journey into the estate leads to a one-of-a-kind lodge with breathtaking views. Each room in the house leaves you in disbelief. 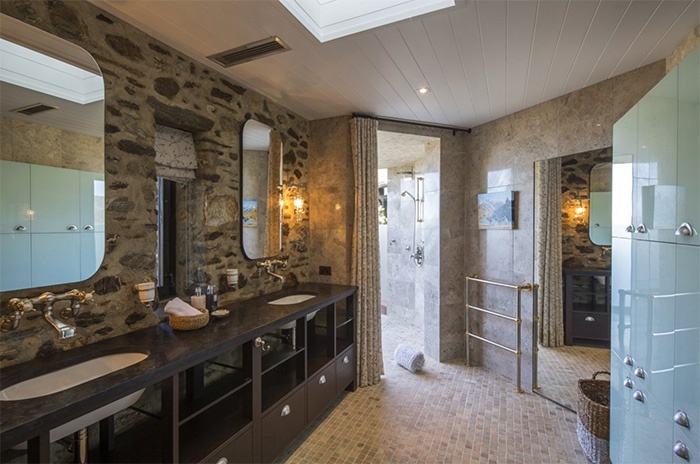 It's both immediate, and throughout your stay, that you appreciate the attention to detail that Mahu Whenua has made in this amazing property. 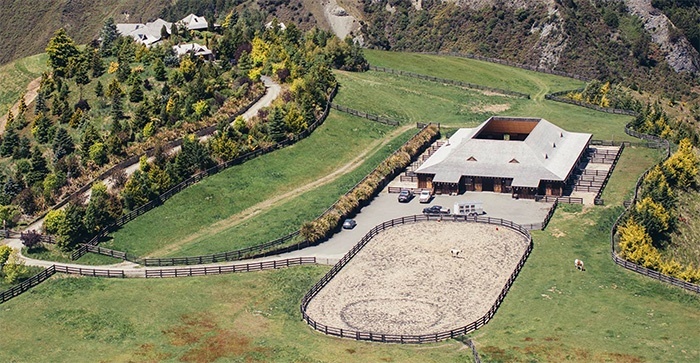 or the private cottages adjacent to an equestrian's dream of a stable...this property inspires awe at every turn. If there's one thing that tops the sheer 'wow' factor of the property's aesthetics, it's the service. 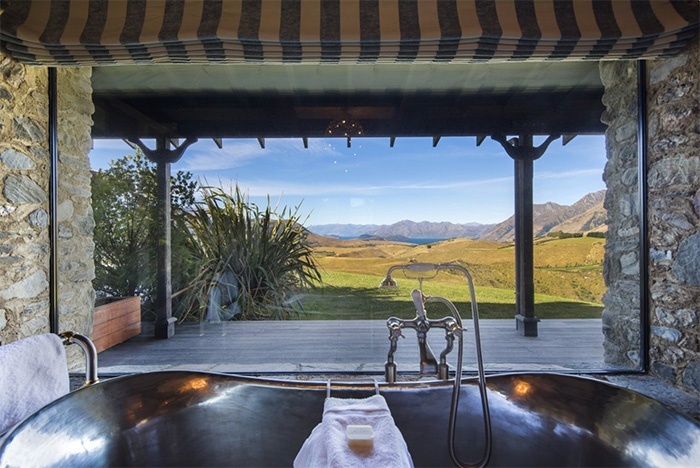 I've been to numerous luxury properties all over the world... but the staff at Mahu Whenua blows them all away. the best of the best I've experienced...I'll easily reply with Mahu Whenua."